Inhabited: Approximately eighth century B.C.to 10th century A.D. 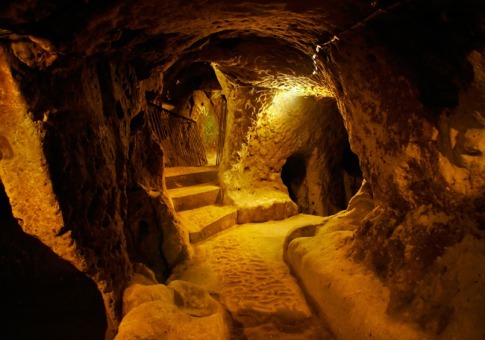 This underground network has more than 10 floors and room for up to 50,000 people, plus livestock. 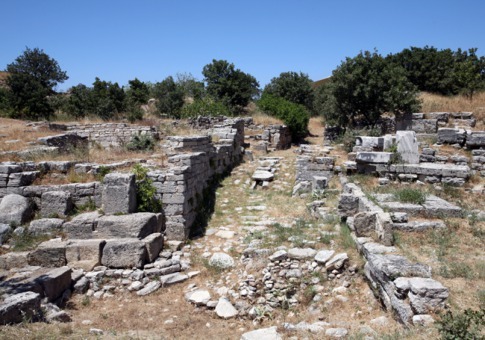 It is rumored to have been a hideout for early Christians escaping Roman persecution. 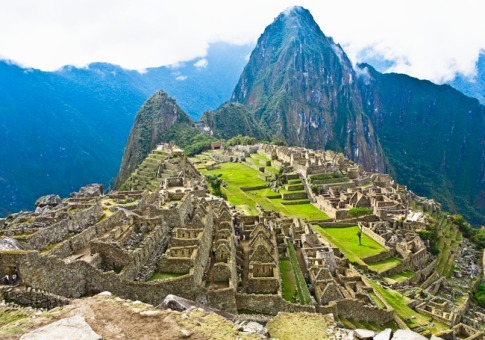 Inhabited: 15th and 16th centuries A.D.
Conquistadors carrying small pox wiped out the inhabitants of this royal mountaintop fortress, but the Lost City of the Incas was never actually discovered by the Spanish--in fact, it wasn't discovered until 1911. Inhabited: 19th and early 20th centuries A.D. 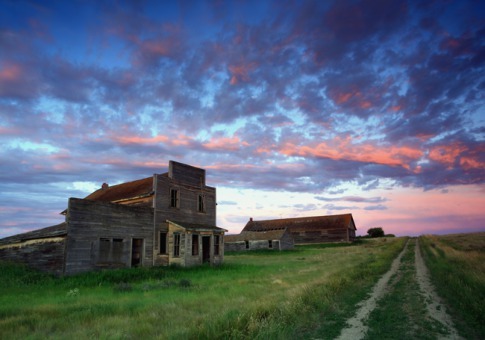 Many of these hubs of Western folklore were boom towns that went bust once gold and other nearby resources were depleted. 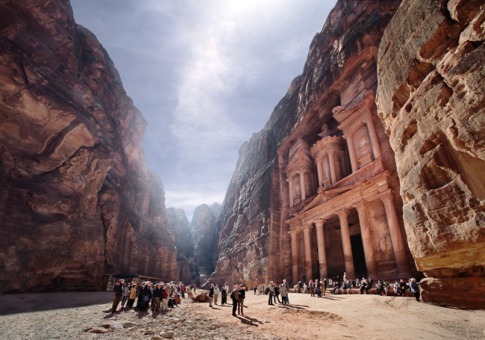 This rose-colored city carved from cliffs garnered fame in the West thanks to the 1980s blockbuster Indiana Jones and the Last Crusade. 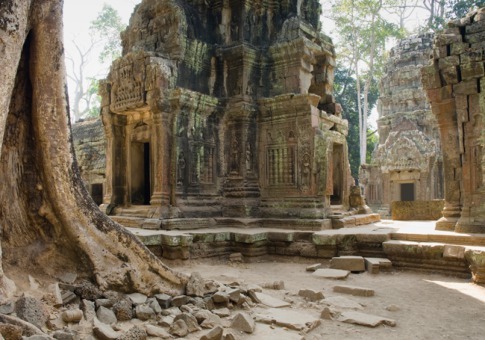 Inhabited: ninth century to 15th century A.D.
More than a thousand temples, including Angkor Wat, populate this long-time Khmer capital. It declined after a successful attack by invaders from what is now Thailand. Inhabited: 650 to 146 B.C. 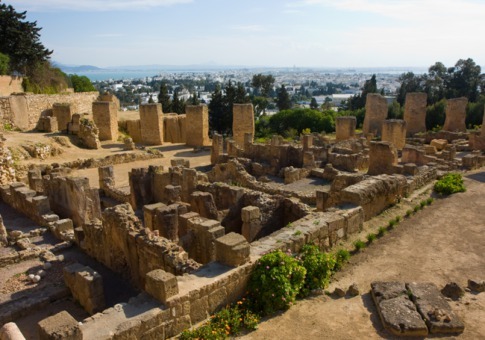 Carthage was home to the Roman Empire's arch-nemesis, Hannibal. It was burned and the earth salted during the final Punic War. 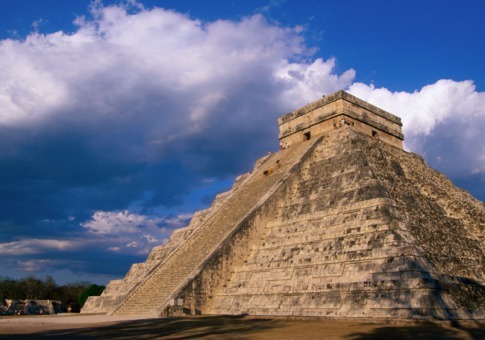 Inhabited: 600 to 1000 A.D.
Site of one of Mesoamerica's largest ball courts, this royal city is located near a massive underground cenote, or sinkhole, where the bodies of human sacrifices were dropped. Inhabited: seventh/sixth century B.C. 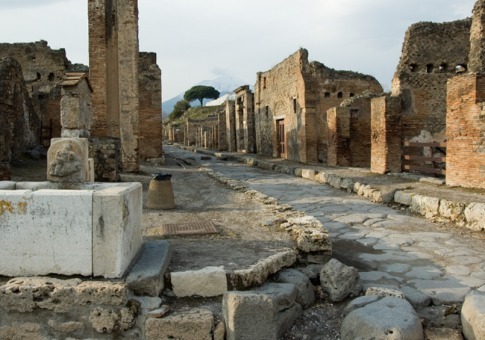 to 79 A.D.
Pompeii was a cultural center and vacation destination for Roman high society until it was destroyed in 79 A.D. by the eruption of Mount Vesuvius. Left behind are naturally ash-encased mummies. Inhabited: third millennium B.C. to seventh century A.D. 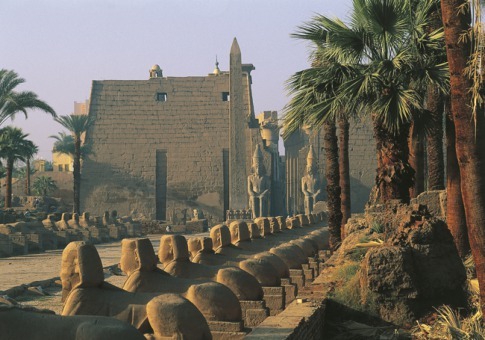 Located at the mouth of the Nile delta, Memphis thrived for centures as a center of trade, commerce, religion and royalty. Foreign invasions, including one by Alexander the Great, let to its demise. Inhabited: 100 B.C. to 250 A.D. 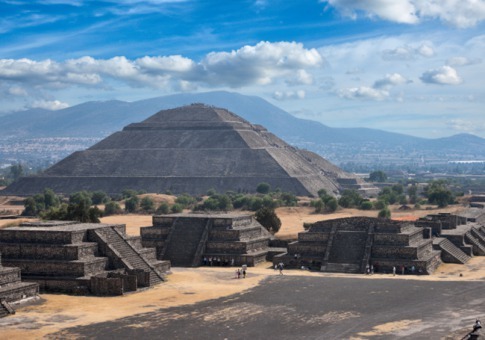 This city, the founders of which remain a mystery, is home to some of the largest pyramids in pre-Columbian America. It inspired several major empires, those of the Zapotec and Mayans. The city formerly known as Khalifatabad was founded by a Turkish general. 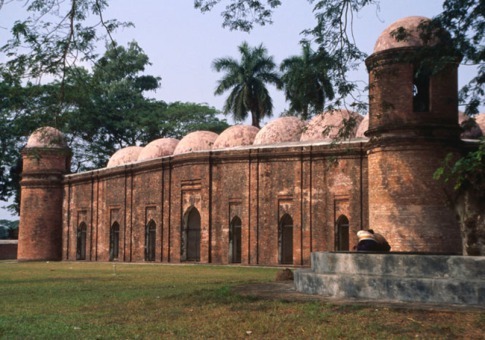 It boasts more than 50 Islamic monuments and the Sixty Pillar Mosque, constructed with 60 pillars and 80 domes. Inhabited: third millennium B.C. to fourth century A.D.
Troia of Trojan War lore was decimated and rebuilt more than 10 times before disappearing for good during the Byzantine Empire. Inhabited: 37 B.C. to 668 A.D. 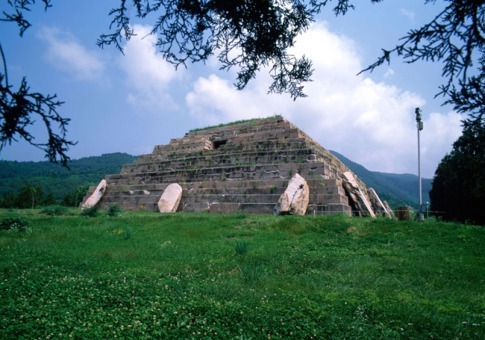 This site includes three cities that served successively as capitals for the ancient Korean kingdom of Koguro before Chinese Tang soldiers conquered the region. Inhabited: 3200 B.C. to 20 B.C. A prosperous Nile River port, Thebes' wealth is a subject of Homer's The Iliad. 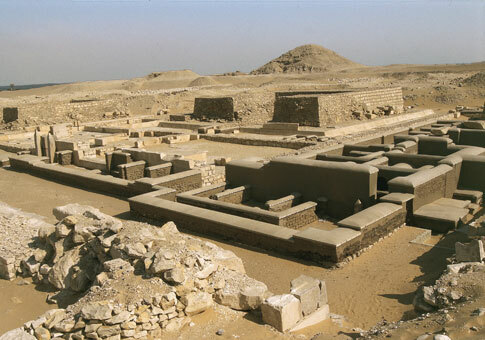 It served as the capital of the female emperor Hatshepsut's Egyptian empire. Inhabited: third millennium B.C. 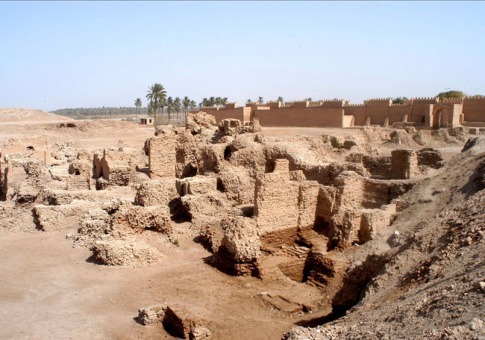 to sixth century A.D.
One of Mesopotamia's first cities, Babylon gave rise to King Hammurabi of "eye for an eye" fame before succumbing to defeat by Cyrus the Great of Persia. suka tengok keunikkan tempat2 macam ni..
wah blaja sejarah kita rini..
Wow, betapa saya mengagumi senibina zaman dahulu kala. Tanpa peralatan yang canggih, mereka mampu mencipta sesuatu yang hebat. @ Nora,mari kita bayangkan kalaulah kita berdua berpeluang melawat setiap tempat tersebut. Awak nak ker ke Ghost Town, seram jer saya tgk..hehe..
@ kira, hai kira.. memang best, jom kita photoshot kat Petra, Jordon, mesti gempak blog kita..hehe..
@ pelesitor, erkkk awak jerlah yang kasi jwpnya..hehe..
@ Adza, bestnya jadi awak..saya yang melihat dah rasa best, inikan pula awak yang dah sampai..